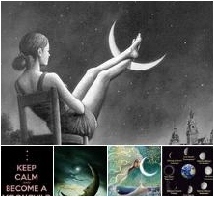 Happy New Moon in Libra! This New Moon always seems special. Maybe it’s because when I think of Libra, I think of LOVE. Libra is the sign of long-term relationships, after all, and she is ruled by Venus ~ the goddess of love herself. The stereotypical Libra=Venus=Love connection doesn’t do her justice, though. 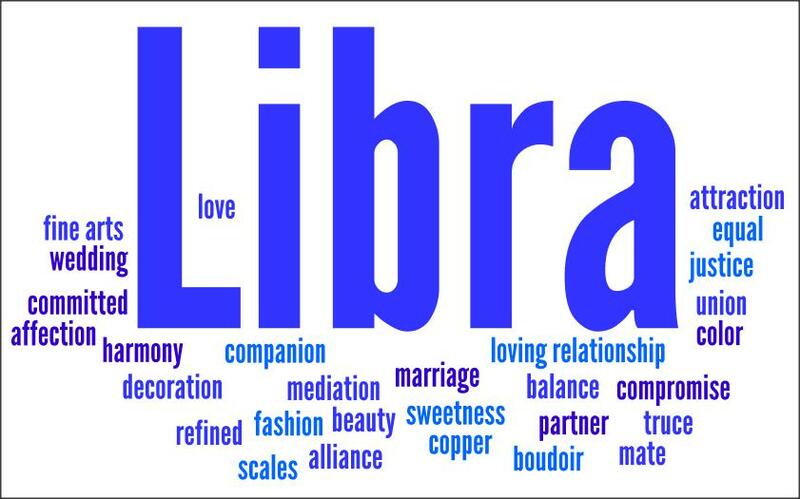 Libra is so much more than that. Libra practices life as art. How do we live life as an art form? She then goes on to separate these 64 techniques into elemental qualities. Achieving mastery in only a few of these arts would qualify as living life as an art form. Imagine mastering all 64! While the qualities are assigned to the tarot queens in Cheryl’s article, men can make use of every single one of them. Some may even seem more masculine in nature than feminine. 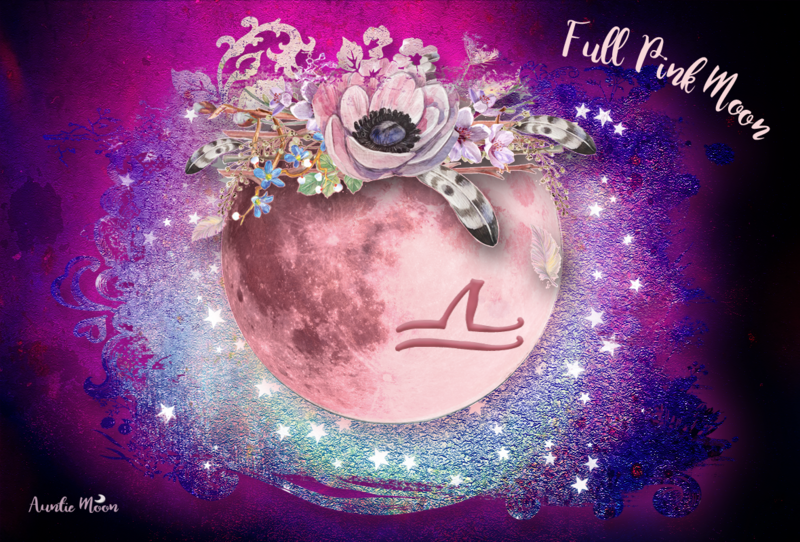 A great ritual or exercise for this New Moon in Libra is to simply tick off which of these qualities you have already mastered. Then pick one to work on throughout the next four weeks. Just remember that it will take more than four weeks to master, but you’ll begin living life as an art form just by making a practice of any one of these qualities. There’s something else that everyone can do to make this New Moon period a good one. It’s simple, requires no tools, and will make someone ~ hopefully you ~ very happy. That’s to practice a random act of kindness or to pay it forward. Someone, somewhere will truly appreciate it. Be a karmic partner. This new moon has me stumped….LOL It is in my 4th house and I have an overwhelming urge to move. Will have to think about my new moon ritual tonight. Maybe a sprucing up would feel like a move? Bring something new in, rearrange the furniture, get a new piece of art ~ something to beautify what you already have. How about putting that object on display from the Virgo New Moon? What a fun idea, thanks CJ!